Private equity firm CVC Capital Partners is close to negotiating a deal to acquire European theatre group Stage Entertainment for £286 million, according to reports. According to Sky News, the firm has been granted a period of exclusivity to negotiate the terms of a partnership with Stage Entertainment founder Joop van den Ende. It suggests that Ambassador Theatre Group is no longer in the running to acquire the European venue operator and producer. According to Sky News, CVC is negotiating a 60% controlling stake. CVC funds are invested in more than 60 companies worldwide, which employ more than 400,000 people. 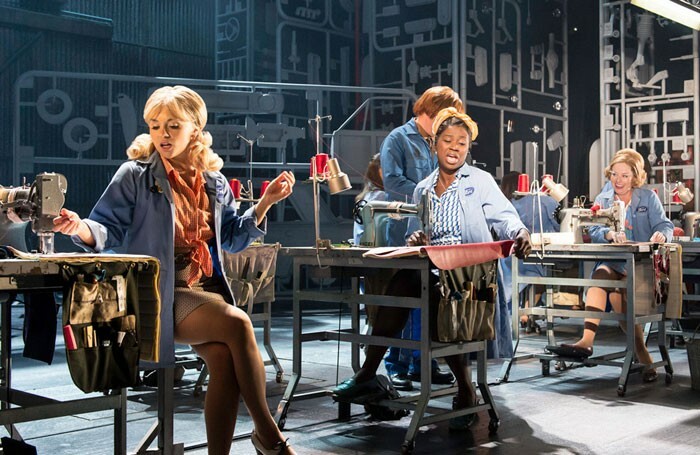 Stage Entertainment has produced a number of UK shows including I Can’t Sing!, Made In Dagenham and Anything Goes, in addition to operating subsidiary companies in Germany, Spain, Russia, Italy, France, the UK and the US. ATG, Stage Entertainment and CVC declined to comment. 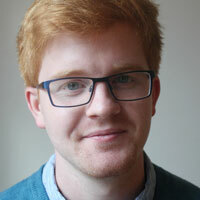 David has been a reporter at The Stage since 2014.